Perched on the tip of India’s southern coast, the city of Cochin has watched the rise and fall of empires passing along the spice route for centuries. From the Arabic and Portuguese traders travelling in the 15th century, the Dutch invasion of the 1650’s and her union to the British in the years of the Raj, Kerala wears her illustrious history well. 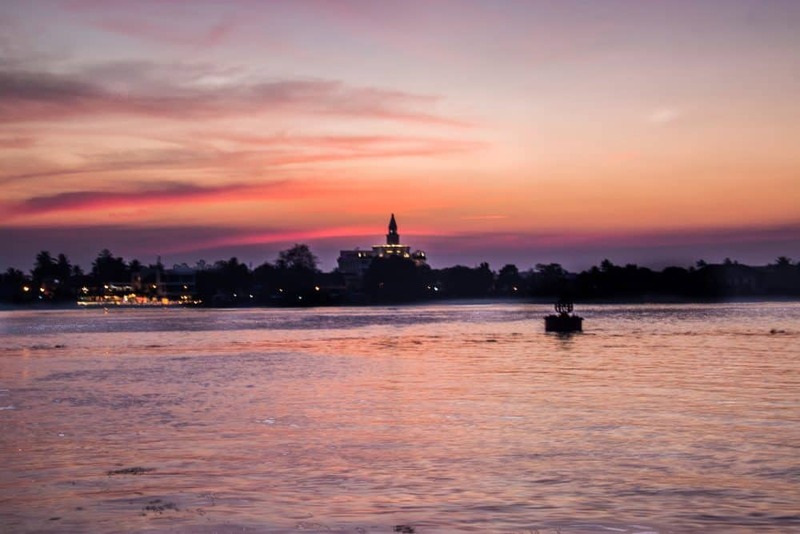 Today Cochin is a thriving modern city and home to Christians, Hindus, Muslims and Jews who all share a great affection for this jewel of the Arabian Sea. 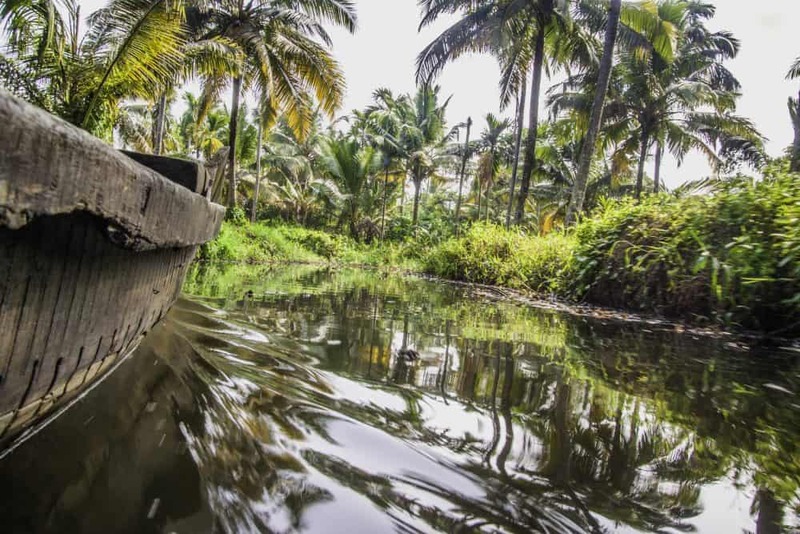 The backwaters of Kerala are the reason most visitors head to Cochin. The lush, green waterways connect villagers, fisherman and tourists. For travellers, a guided morning on the low flatboats gently slicing their way through the clear waters gives a glimpse of village life. There are lone fisherman sitting patiently under the searing sun, motorised flatboats delivering rice and grains, elders sipping pepper tea on the riverbanks and mothers yielding rope from coconut husks while children dip in and out of the water’s edge. Under the parched blue sky, paddling deeper into the tropical waterways, cranes and crows burst from the trees and the only sound is the long paddle cutting into the water. For a longer trip through the backwaters you can hire a houseboat from Alleppey, sleeping on board and stopping along the riverbank to buy fresh seafood for your next meal. Throughout the year there are many boat races and Kerala Tourism releases a race event calendar each January. If you do brave the Monsoon season from June to October, the Vallam Kali, or ‘snake boat’ race is a highlight. It’s an absolute spectacle, rain or shine! Along the seaside in Fort Cochin, the streets are divided into neat squares of whitewashed British India style hotels and restaurants where food is served in open courtyards. Milky white candles burn warmly in the evening to the sounds of South Indian music. The blend of European, Muslim and Hindu cuisines has created a blend of dishes laden with fresh local produce and international spices. Famous for the flavors of coconut milk, green chilli and tamarind, food in Kerala is renown worldwide. With its rich Hindu heritage, exploring the Temples of Cochin reveals the spiritual wealth of South India. The Shree Krishna temple is a beautiful complex dedicated to Lord Shiva and a popular tourist attraction, though only Hindu’s may enter the main temple. In central Mattancherry, Cochin, the century-old Dharmanath Jain temple is one of the most sacred places of the Jain Community. It’s intricate stone carvings are a reflection of the Jain’s peaceful teachings. Less than 2 hours from Cochin, the Ettumanoor Mahdeva temple dating back to 1542 is famous for both its stunning wall murals and the Arattu festival held in late Winter attracting devotees from all over the world. When travelling to this part of India please be aware that there’s much controversy surrounding the elephants involved in the temple worship and there have been many proven stories of abuse and cruelty. Head to OneGreenPlanet to find out more. Though Cochin is an organised city, the ramblings of a bustling and overcrowded Indian port spill over into the streets of open markets and stalls. 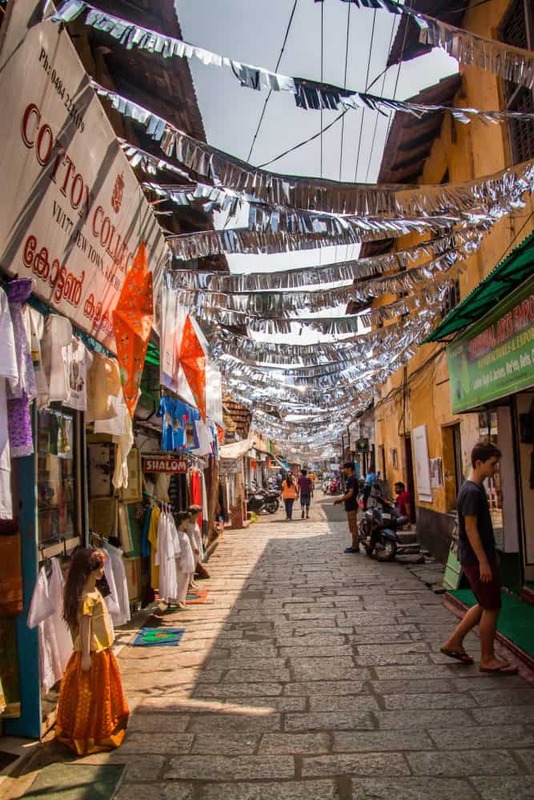 But as the approach of Jew Street comes into view, with its glistening silver bunting threaded from the rooftops across the street, a different side of Cochin emerges. This is where the Malabar Jews, who are said to claim roots to King Solomon, lived and created a corner of Cochin around the synagogue. Today this 16th-century building is a part of Cochin’s living breathing history and a completely different feel from the nearby temples and churches. The original coloured window panes reflect the mismatched glass lanterns and chandeliers that hang from the ceiling. The central hall is open and sunny and the pale blue timber beams give a breezy coastal feel. Just outside, the street is lined with whitewashed souvenir stores, art galleries and modern cafes. 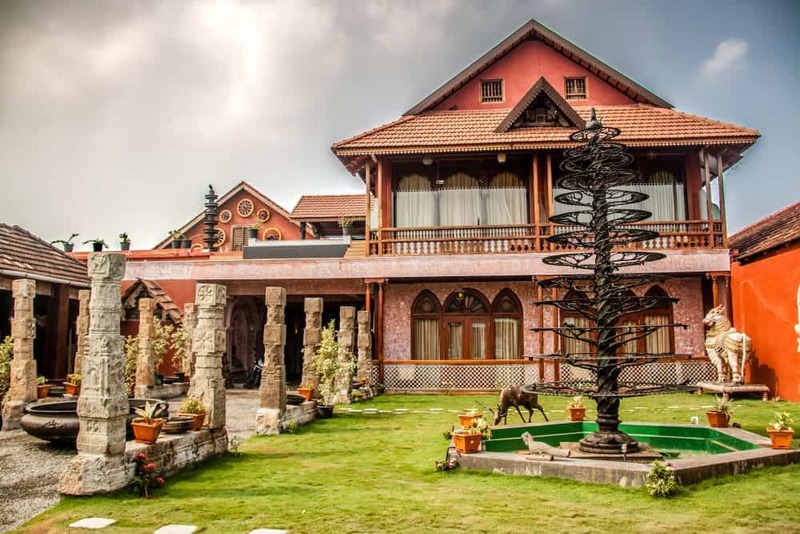 Check out Ginger House for a spot of lunch overlooking the Arabian Sea and scattered with larger than life temple gates, Diya sculptures and Rajasthani statutes. When you catch the aroma of cardamom, clove and cinnamon resining in the air, you’re close to one of Cochin’s many spice shops. It’s amazing to think that these spices, along with pepper and tea were enough to launch a thousand ships halfway around the globe centuries ago. Today Kerala is still a major international spice and tea exporter and it’s fascinating to meander through the earthy fragrant markets selecting brown paper bags of spices, dried fruits and varieties of tea to carry home. 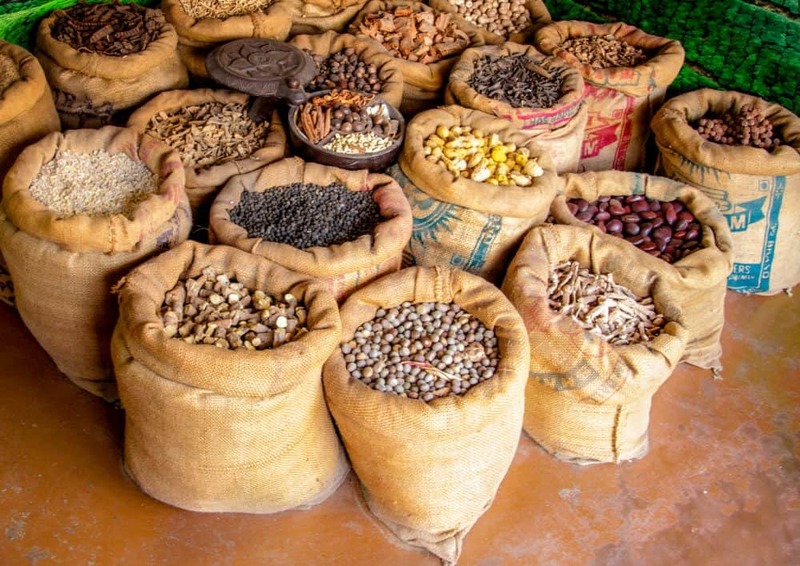 Though there are small spice stores all across Cochin, the Wholesale Spice Market near Broadway Street offers a great variety at reasonable prices. It’s the far reach across the Sea by explorers, traders and missionaries in the 1500’s that brought Europe and The America’s to Kerala. Their places of pilgrimage and houses of worship create Cochin’s unique skyline where in the evening you’ll hear them sound out the church bells. 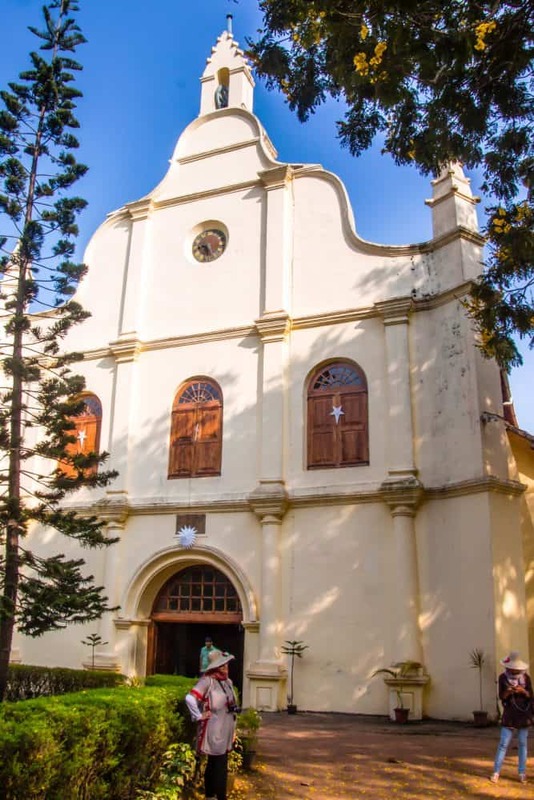 From the Santa Cruz Basilica to St Francis’ Cathedral, the influence of Portuguese and Dutch explorers is a world away from the villages nestled in the hinterland. Grand naves, elaborately painted statues and the sorrowful eyes of Jesus greet the faithful and curious alike. One of the most surprising chapters in Cochin’s history can be seen at the Mattancherry Dutch Palace. The pale weathered walls and drab looking entrance open into a passage of rooms intricately hand painted with murals depicting portraits and exhibits of the Rajas of Kochi. The handiwork is exquisite and the detail captivating. Perhaps it should have been called Port Cochin, rather than Fort Cochin because for all the architectural treasures built across the city, there is no fort. 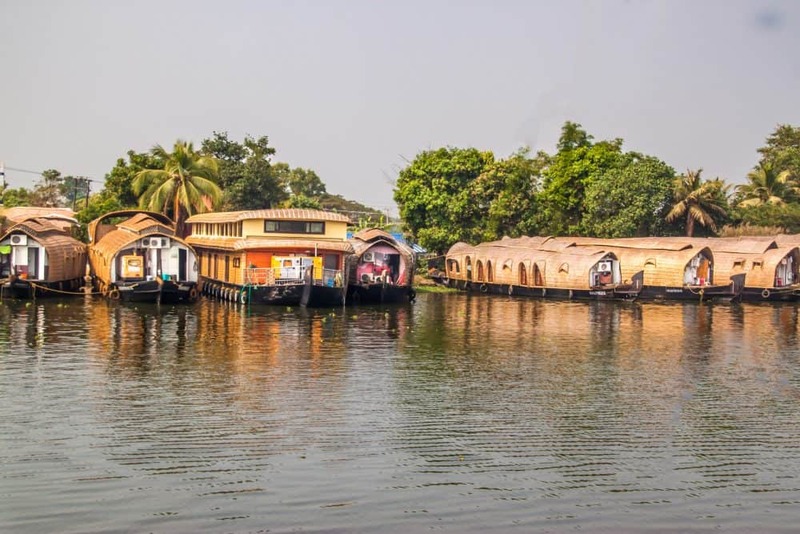 However, the bay that connects the undulating coastline and smaller islands of the region is a broad stretch of water allowing you to access Mattancherry, Willingdon Island, Fort Cochin, Kumbalangi, Ernakulam and other outlying islands. There is an abundance of natural beauty including native birds, mangroves and coconut palms to be seen from an evening boat ride. 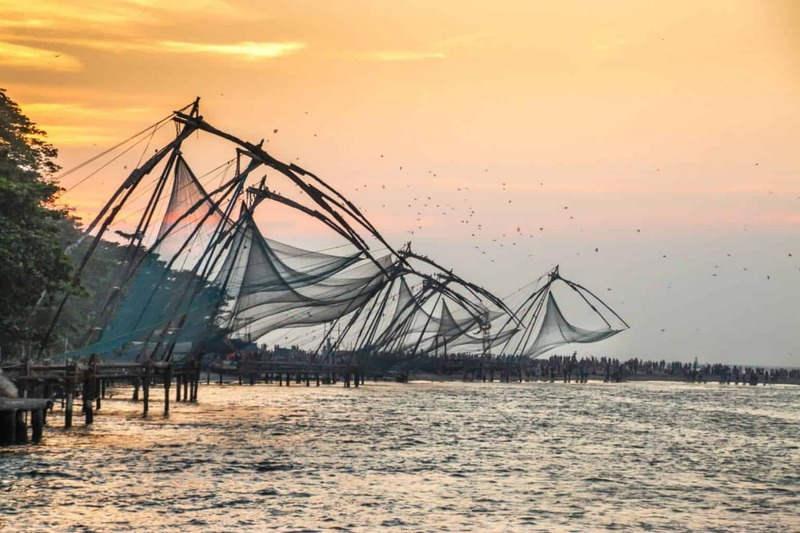 Don’t miss the Chinese Fishing Nets, invited by the Portuguese and refined by the Indo-Chinese, they are now almost an emblem for Cochin tourism. These huge structures require 6 men to operate and watching them at their craft is an incredible experience. Most hotels will happily organize a cruise or boat ride, or there are plenty of willing boatsmen waiting to take you across the harbour. When the call to prayer is sung out and the sun begins to sink, the shoreline flickers with lights and Cochin’s restaurant scene comes to life. This contemporary and harmonious blending of cultures and religions is seen in the architecture, tasted in the food and felt at places of worship. For travellers, this character creates a welcome and enchanting walk through history. Kerala has 100% literacy rate with most people speaking English so it’s easy to get around. 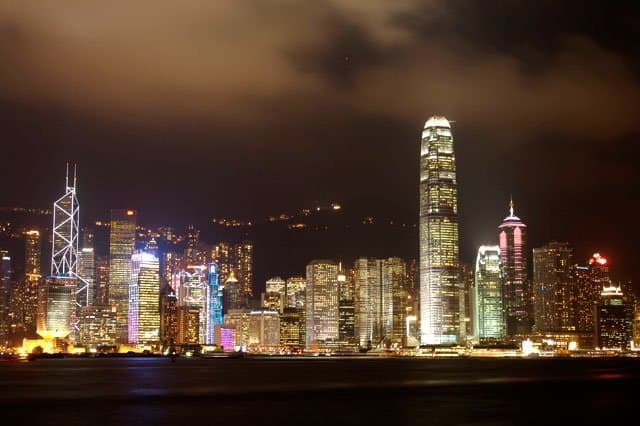 Generally, a week is ample time to explore it’s many corners and surrounding landscape and with a long and predictable monsoon period, late October to March is the best time to travel when the temperatures are cooler. All words and photos by Bhanu Uttam and Lee Grewal. The duo share their experiences on their travel and life journal blog www.adventureinourteacups.com. As 2 gals from India and Australia, they bring their story-telling to life through original photographs and personally inspired writing. 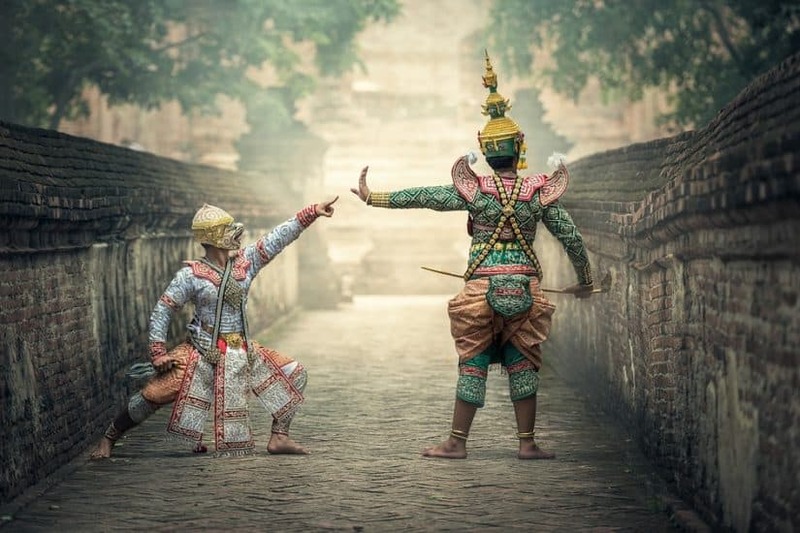 They contribute to travel sites around the globe, following their passion to learn about people, culture and life. you already traveled to India but how did you miss Sri Lanka. sorry to say you’ve missed the real WONDER! Beautiful photos of a beautiful place! Beautiful post..!! and the pictures are self-describing the beauty of the place. 2 years back i had been to Kerala with my family and had an amazing experience there i would like to share an experience that we had booked a houseboat for our stay which added a memory to our visit, I would like to tell you to try a houseboat for your trip to Kerala. The post is amazing! What an incredible place! Vey informative and inspiring with beautiful photos. Thank you for sharing! Your pictures look so amazing. The culture of Cochin has been continuously evolving with the influence of Arabs, Dutch, Portuguese and British, who had visited Cochin in the erstwhile years.